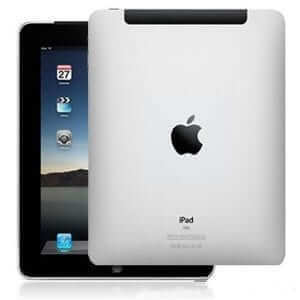 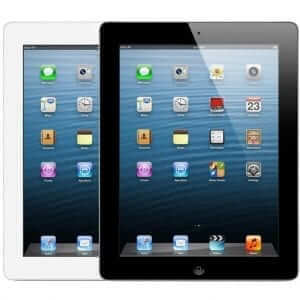 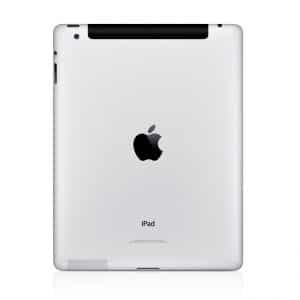 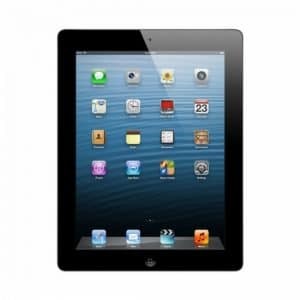 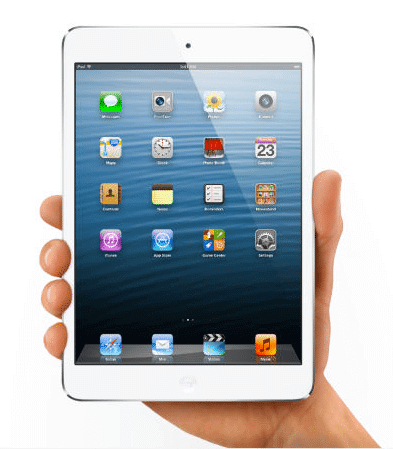 The iPad mini is a different species of iPads, coming in thinner and lighter, than the iPad as we know it. 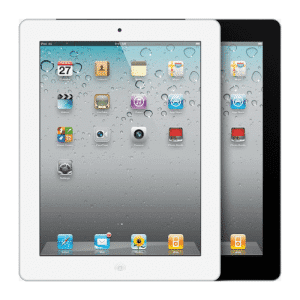 With a smaller screen that makes it even more portable than iPad. 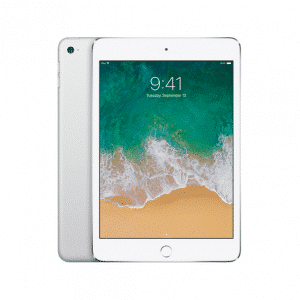 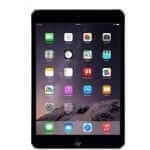 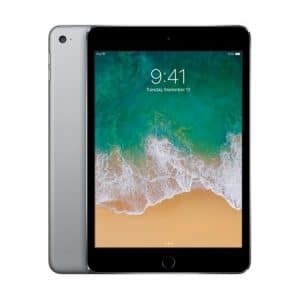 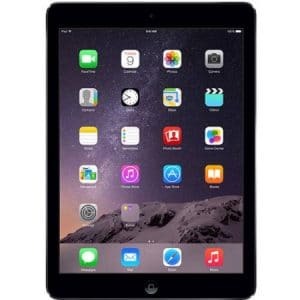 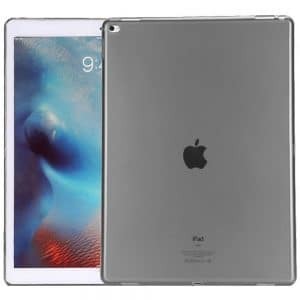 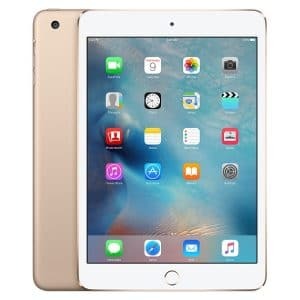 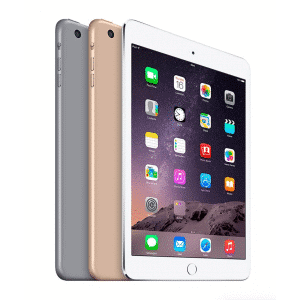 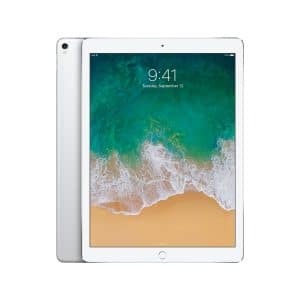 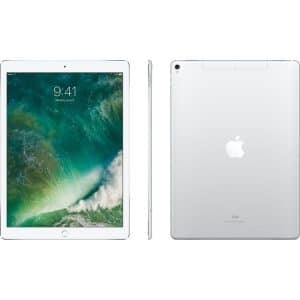 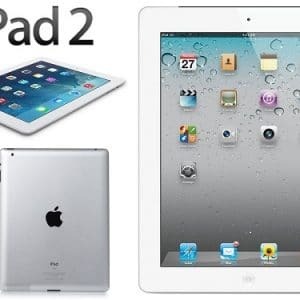 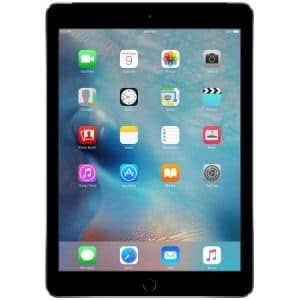 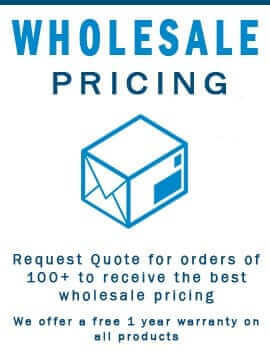 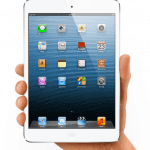 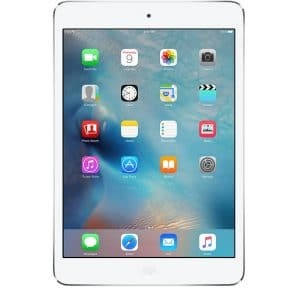 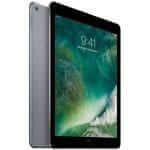 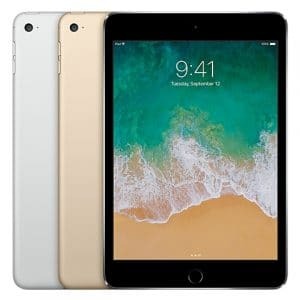 The iPad mini is actually superior to other 7-inch tablets with a wider ratio due to the more surface area available on the device’s screen, which results in a larger web browsing experience.